Whether you are planning an outdoor education field trip for your classroom, hosting a reunion or throwing a birthday party, Mont du Lac has a group package perfect for your needs. 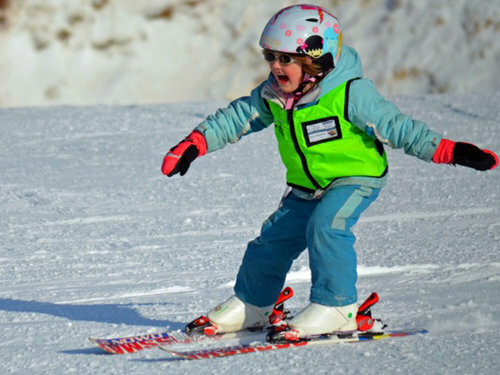 Ski, snowboard and tubing groups of 25 or more will qualify for discounts on daily tickets, rental equipment and lessons. Additionally, for every 25 paid participants, the group receives a free daily ticket.